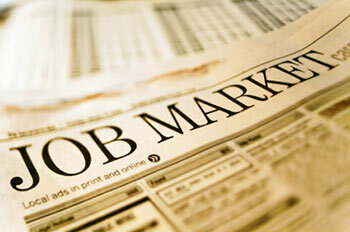 Mainstay provides executive search and recruitment services. Our in-depth knowledge of the financial services industry puts us in a position to be a valuable extension of your company and its management team. This experience makes us unique in our ability to understand your needs. We believe that it’s our job to do more than to just fill a position. We can meet your companies’ long term goals by finding the best qualified person for your staffing needs.